The Newest Class of Salesforce MVPs Has Arrived! 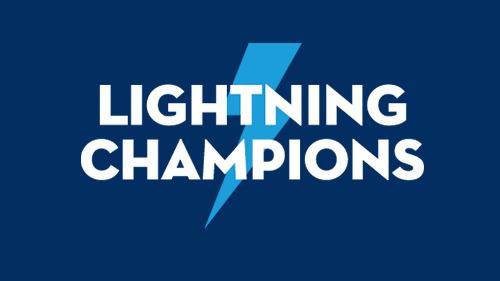 Since 2010, Salesforce has been recognizing exceptional individuals within the Salesforce ecosystem who lead the way through their expertise, advocacy, leadership and ongoing contributions in the Salesforce Trailblazer Community. These individuals are the ones we see helping millions of customers thrive by answering countless questions, responding to tweets, sharing best practices, leading Community Groups, volunteering at Salesforce events, and so much more. Each year we have the honor of celebrating these outstanding community members by awarding them with the title of Salesforce MVP. This year marks our 20th class of MVPs and what a remarkable bunch they are! We are thrilled to share that we are welcoming 36 new MVPs! This influential group of change-makers, along with our current MVPs, have helped to dream up amazing programs like MVP Office Hours and Ohana coffee, and in the past year they have helped to lead over 20 Community Events worldwide. Not only are they shaping the future of the Trailblazer community, they genuinely want to help and share their passion for the platform with Trailblazers around the globe. 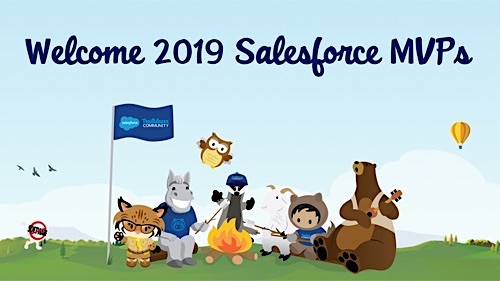 We would like to take this opportunity to say THANK YOU to each and every one of our MVPs for their incredible hard work and dedication to the Salesforce community. Without further ado, please help us in welcoming our 2018 MVPs!! 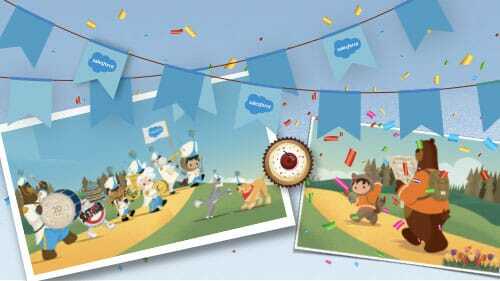 To see a full list of all of our Salesforce MVPs, including the many Salesforce MVPs renewed for another year, visit the Trailblazer Community!